The Block Mount is a new modern alternative to a Canvas Mount. 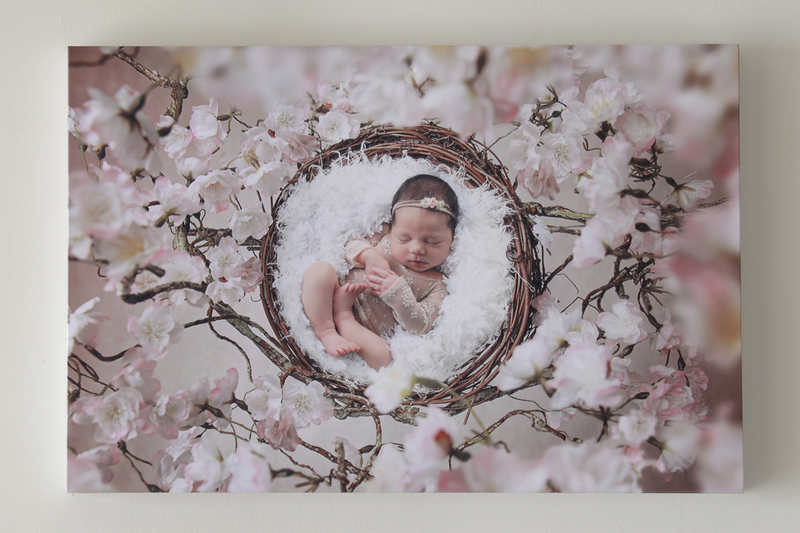 For this frame, the image is printed on photographic paper, with a lustre finish which is laminated and is then mounted to the MDF. This gives the mount a durable wipe clean surface. It can either be a single image or a collection of 3 images mounted to the block. The wood back board for multiple images is available in White, Oak or Black. Single images can be full face with wrap around edges or have Black or White edges.